Competence, Integrity and Innovation, is not simply a slogan but rather the founding principles at Active Captive Management. 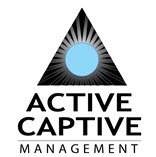 Since 1997, Active Captive Management has assisted companies like yours design and develop alternative risk transfer solutions in multiple industries. Whether your needs are better suited to a domestic captive or an offshore entity; Active Captive Management’s team can provide a turnkey captive solution. 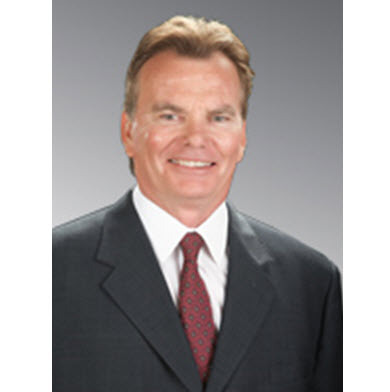 The current insurance market has had a severe impact on conventional insurance and other industries. Many of our clients, while realizing the exposure from risks such as mold, earthquake, construction defect and professional liability have been left with a dilemma: pay outrageous premiums for limited coverage or self-insure. Our firm provides comprehensive services encompassing tax consulting, financial accounting, diverse insurance risk analysis and related coverage protection, policy underwriting and claims processing, as well as captive regulatory compliance management. Active Captive Management’s tax consulting expertise provides valuable resources to access the substantial tax benefits available to captive insurance companies under federal income tax laws, as long as the company is properly structured and managed.